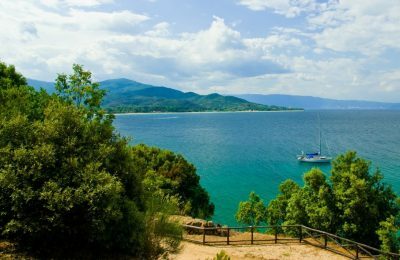 The European Bank for Reconstruction and Development (EBRD) bought a stake in D-Marin, a company of Dogus Holding, which operates marinas in Croatia, Greece and Turkey. 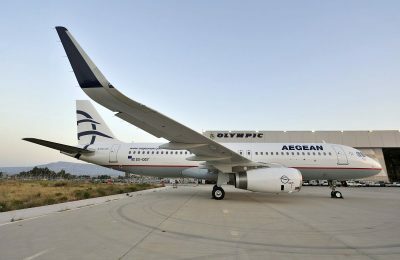 AEGEAN and Olympic Air have announced flight cancellations and reschedules for May 30, due to strike action called by Greece's air traffic controllers. 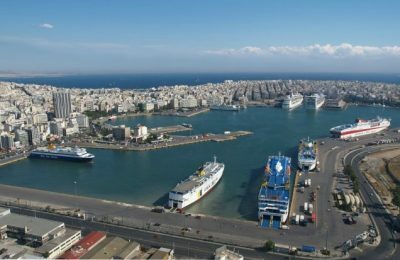 Greek ferry companies will amend their itineraries on the domestic and Adriatic lines due to a 24-hour strike called by the Panhellenic Seamen’s Federation for May 30. 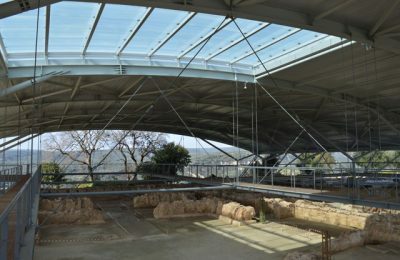 Navarino Environmental Observatory researchers have presented findings that climate change most likely led to the destruction of the Mycenaean Palace of Nestor at Pylos. 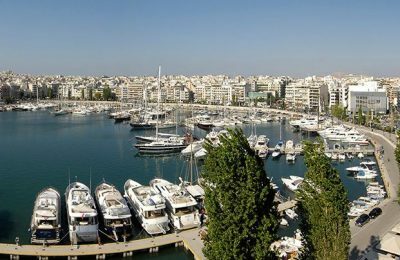 Travel lovers can now visit Thessaloniki’s landmarks ‘virtually’ with the help of two apps launched by the northern port city’s tourism organization. 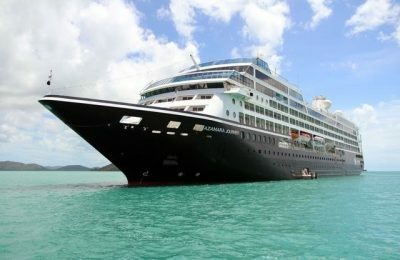 Azamara Club Cruises recently announced its extensive itineraries for 2020, which include additional features and new destinations. 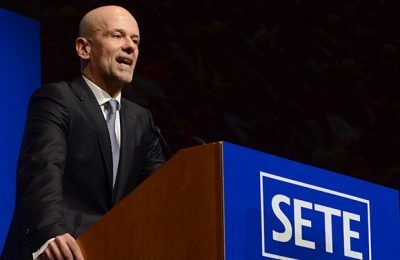 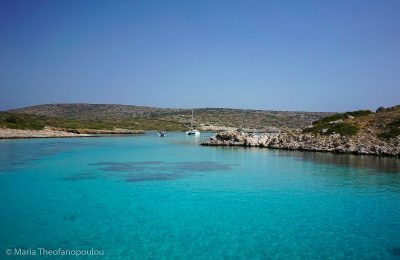 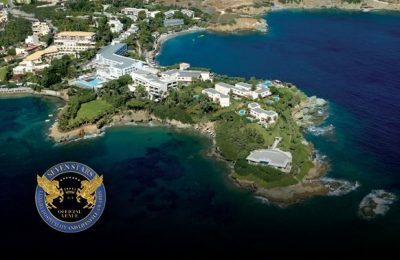 Την Πέμπτη 31 Μαΐου θα πραγματοποιηθεί η 26η τακτική Γενική Συνέλευση του Συνδέσμου Ελληνικών Τουριστικών Επιχειρήσεων (ΣΕΤΕ). 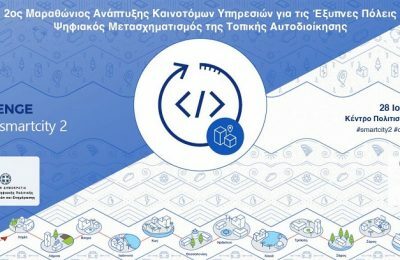 Με 16 City Labs σε ισάριθμες πόλεις, η ΚΕΔΕ προσκαλεί τις τοπικές κοινωνίες να συμμετάσχουν στον Μαραθώνιο Καινοτομίας με πρωτότυπες προτάσεις. 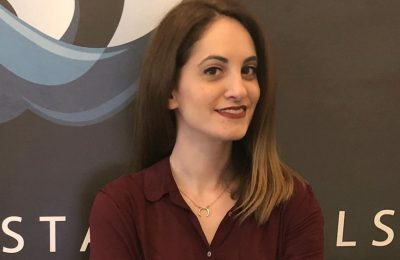 This week, the Greek Travel Pages (GTP) introduces Katerina Adamopoulou, the Assistant Director of Sales at Greek hotel management company Aqua Vista Hotels.